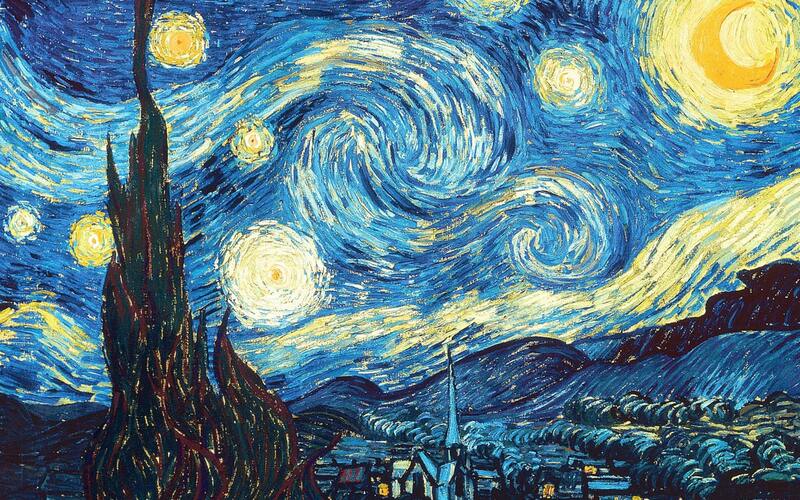 Van Gogh was undoubtedly the greatest colourist of all time. His impasto painting created the most brilliant peeks of colour where you can still sense the tubes of paint judiciously smeared on the canvas. Amazingly, a research project undertaken by the Van Gogh Museum in Amsterdam discovered that his paintings are pale in comparison to their original intensity when they were first laid down in the late 1800's. This latest insight can only pay homage to this artists genius.